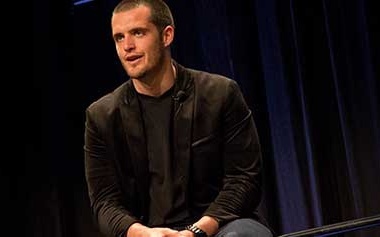 Hello Everyone, I want to invite you to read our exclusive interview with Oakland Raiders Star Quarterback Derek Carr and Bay Area Nonprofits. 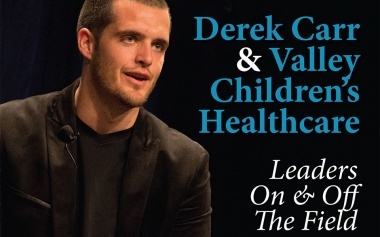 Our interview focused on Derek’s relationship with Valley Children’s Healthcare. Valley Children’s Healthcare is committed to providing high-quality healthcare services to children, regardless of their ability to pay, and to continuously improve the health and wellbeing of children. To read the interview in full pl..